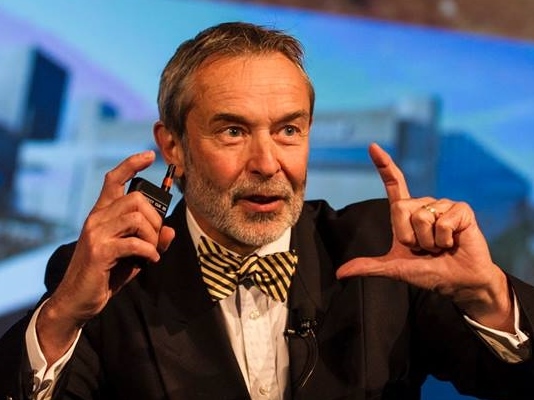 Program management (PgM) is now universally recognized as an essential link between strategy and projects and as a vehicle for organizational change. 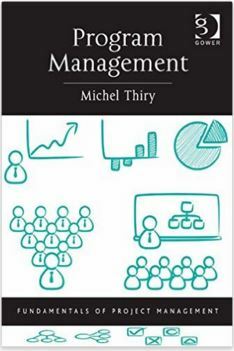 This 3-day seminar is based on more than 25 years’ international practice of program management consolidated in the book: “Program Management”, which is a recommended reference for the PgMP® Examination, and aligns with the major program management standards. This seminar offers an understanding of program management’s connection to business strategy and objectives and the management of multiple stakeholders, beyond multiple-project management. 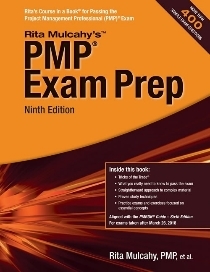 It covers the PgMP® Credential Handbook knowledge requirements that concern business and strategic management which is a key aspect of PMI’s “Talent Triangle”. The course comprises a review of the program management context, maturity assessment and review of the key program functions: strategic alignment, stakeholder engagement, governance, benefits management, decision management and change leadership. The seminar provides participants with techniques to realize benefits that are aligned with organizational objectives & strategic goals. 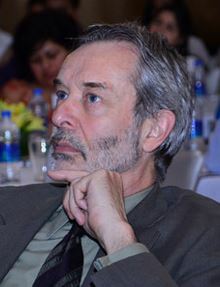 Participants will go through the complete program life-cycle process and practice their newly acquired knowledge and techniques on a real-life case study. 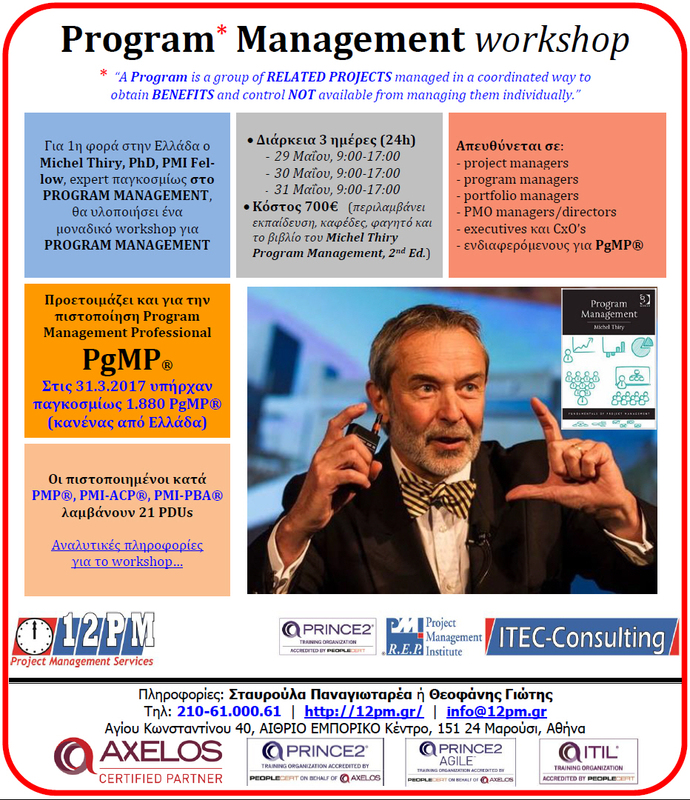 "Program Management", Michel Thiry, PhD, PMI Fellow. 4. Demonstrate capability to oversee multiple interdependent and interrelated projects. 6. Recognize why, when and how to use program management. The seminar addresses new and experienced program managers, experienced large project managers, portfolio and PMO managers as well as experienced project managers and senior managers who have to deal with strategic initiatives.